Day 344: Happiness is knowing bird 1st Aid. 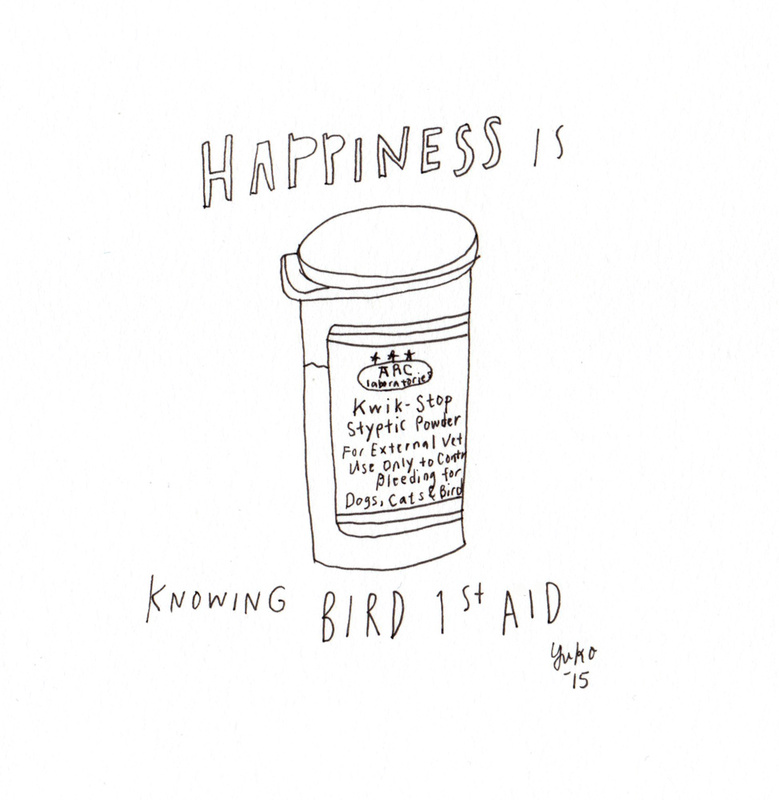 Happiness is knowing bird 1st Aid. Our parakeets got a little too rambunctious and one of them got hurt 😦 She’s ok, though. Be careful little birdies!